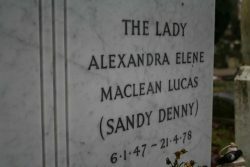 Take a leisurely walk around our cemetery and visit the graves of some very interesting personalities. 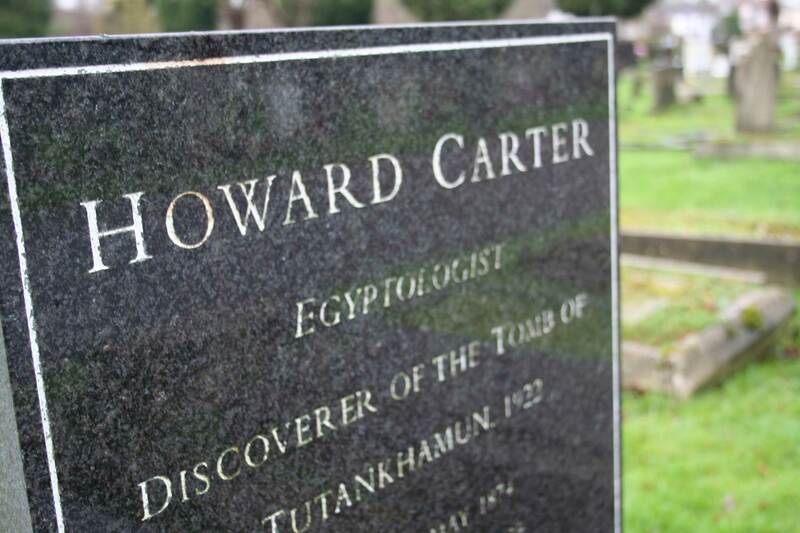 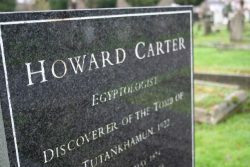 Visit the graves of Howard Carter (archaeologist and Egyptologist who discovered the tomb of Tutankhamun), Bruce Ismay (chairman and managing director of the White Star Line whom owned and operated the Titanic) and many more. 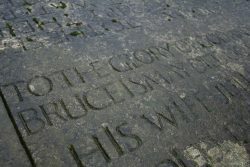 Download our booklet below for information to assist you on your visit. 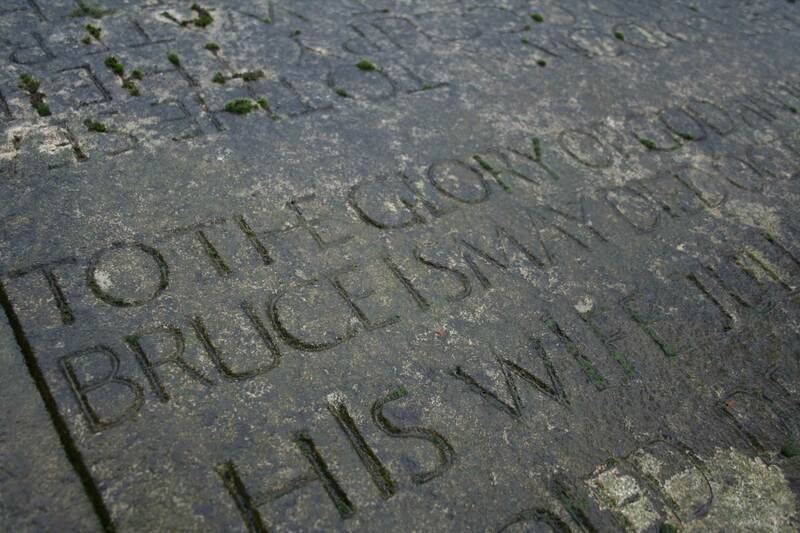 Please note that dogs are allowed in the cemetery but must be kept on a lead.